Spring marks the time to store your snowblower and prepare your lawnmower, pressure washer, generator and other equipment for another season. Make sure to change oil before storing equipment. 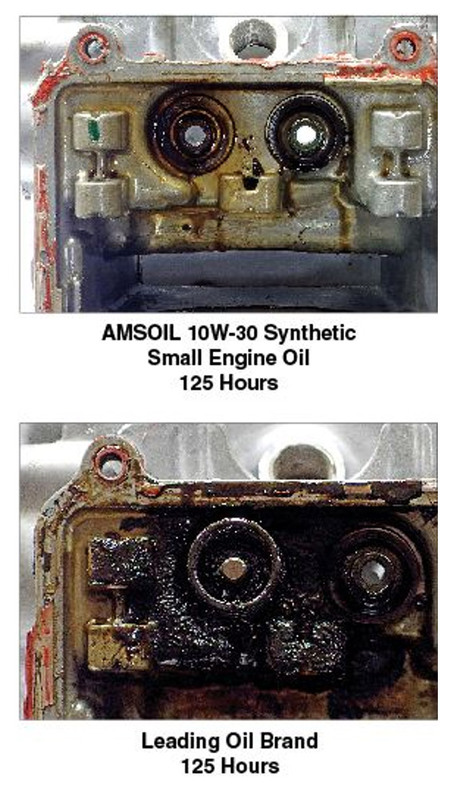 Used oil contains acidic byproducts that can damage the engine if allowed to sit for months. 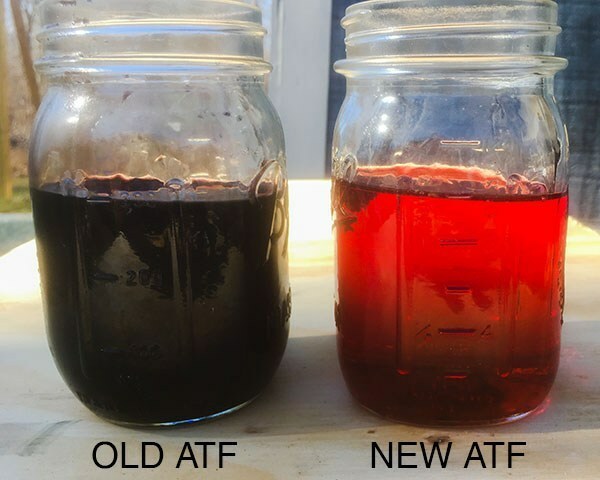 If you neglected to change oil in your lawnmower or other equipment prior to fall storage, now is a great time to do that. While easy to assume small equals simple when it comes to engines, the opposite is often true. Compared to liquid-cooled automotive engines, air-cooled engines run hotter; operate under constant load; generate more contaminants (with many not using a filter); and are exposed to mud, dirt and rain. Plus, they’re often overlooked when it comes to maintenance. Most small-engine oils, however, are just re-labeled automotive oils, which are formulated with fuel economy in mind, not engine durability. 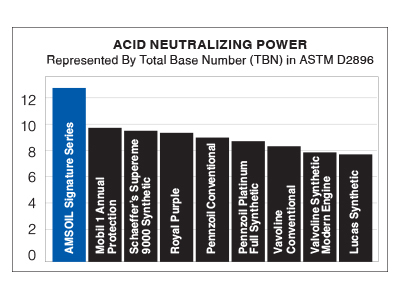 AMSOIL Synthetic Small-Engine Oil, in contrast, isn’t merely a re-labeled automotive oil – it’s designed specifically for the unique demands of small engines. It contains a heavy dose of zinc anti-wear additives to protect against wear for maximum power and engine life. It also contains potent detergency additives to fight harmful deposits. This season, make sure your fleet of small-engine-powered equipment is protected – choose AMSOIL. If you want to hear an even more smoother and better performing mower you MUST try the AMSOIL Quickshot!